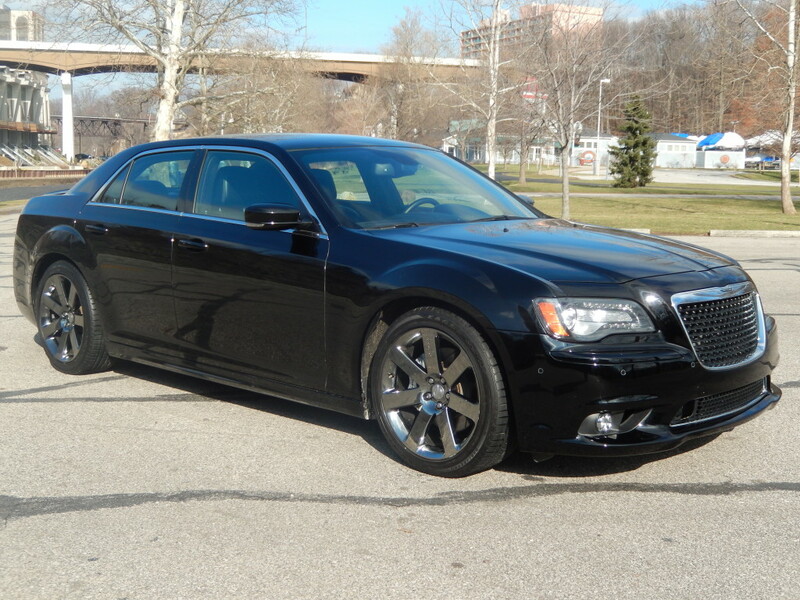 Cleveland Power and Performance is proud to present this stunning 2013 Chrysler 300 SRT-8! 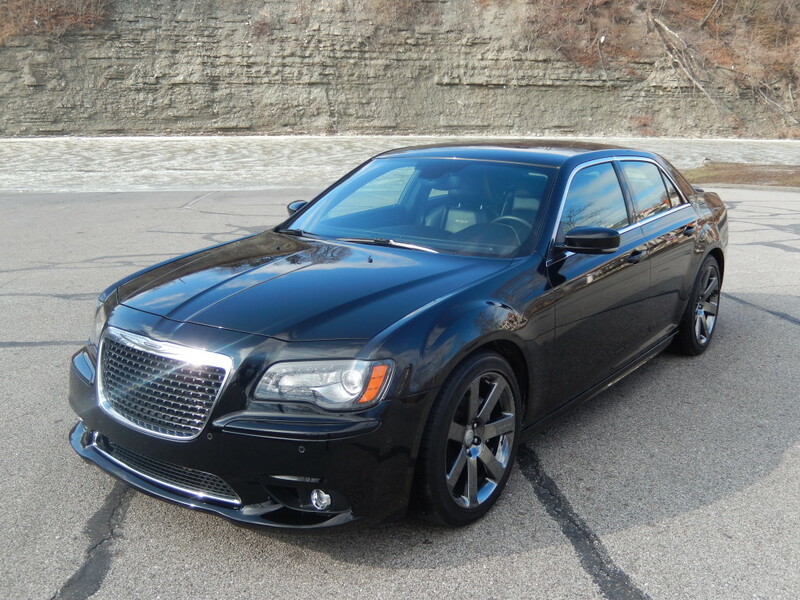 This 300 is fully loaded with all of the features that you would expect from the SRT line. 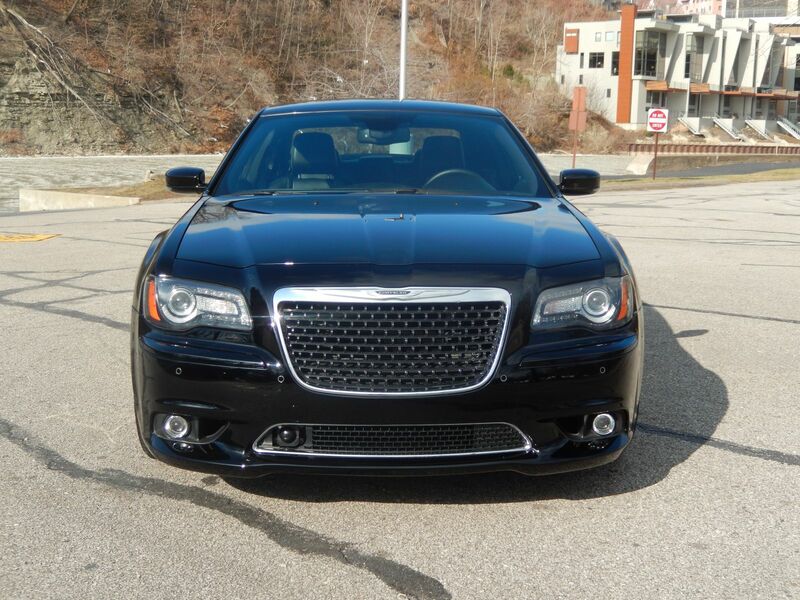 This 300 has only 15K miles on it! 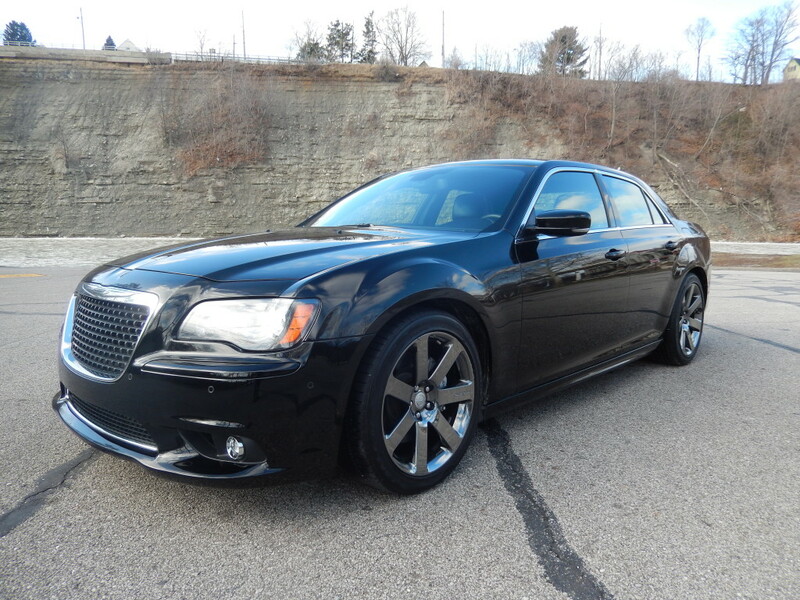 This is your chance to save thousands of dollars on a very clean Chrysler SRT! We purchased this 300 as an un-hit vehicle that had several parts removed from it. 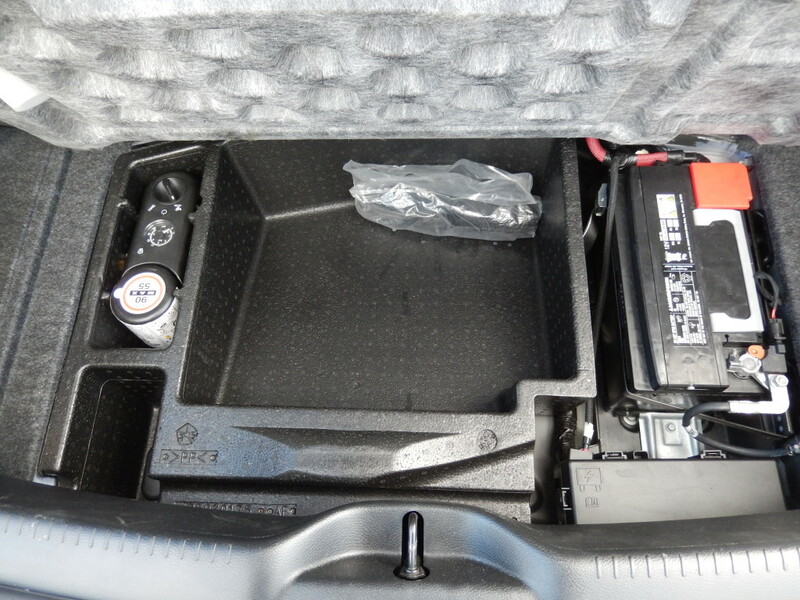 We received the vehicle with no seats, navigation unit, front body panels, taillights and decklid. 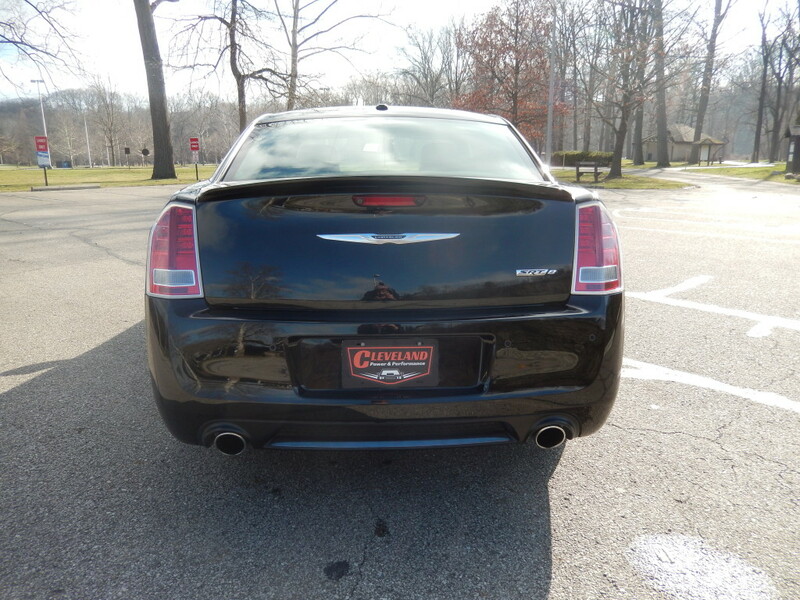 We have since replaced the seats, decklid, taillights, and front body panels from a donor 300 SRT. Since finishing the repairs on this vehicle, we have put roughly 500 test miles on it and it has been professionally aligned. 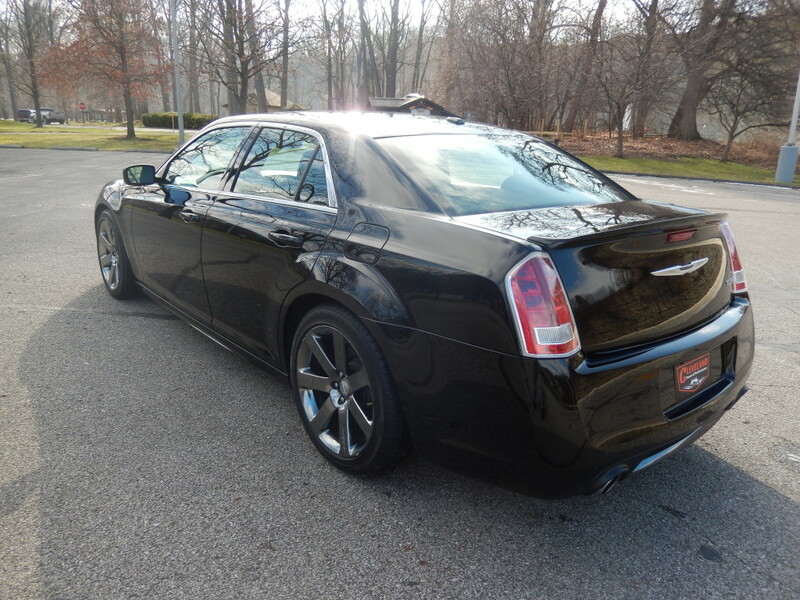 We have inspected all fluids and performed an oil change using the Chrysler recommended Mobil 1. 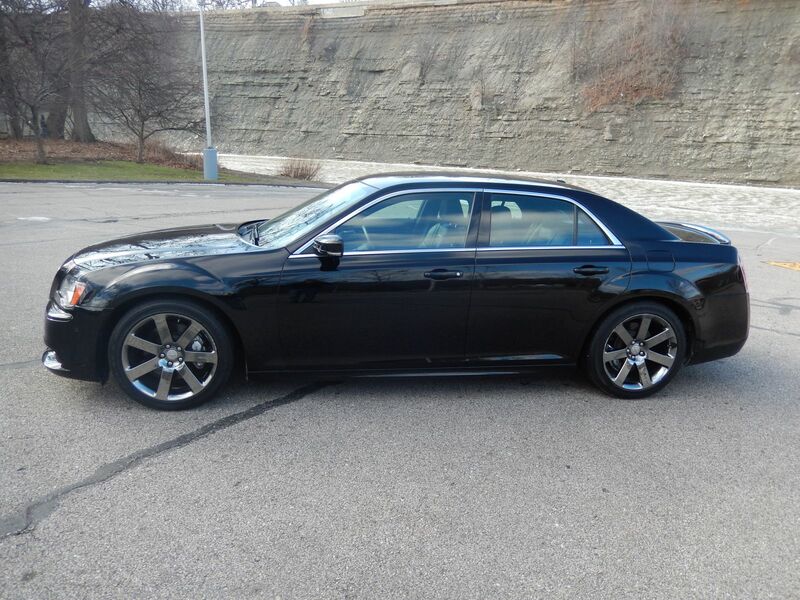 This beautiful 300 runs, drives, starts, and stops with no issues and there are no active warning lights or codes. 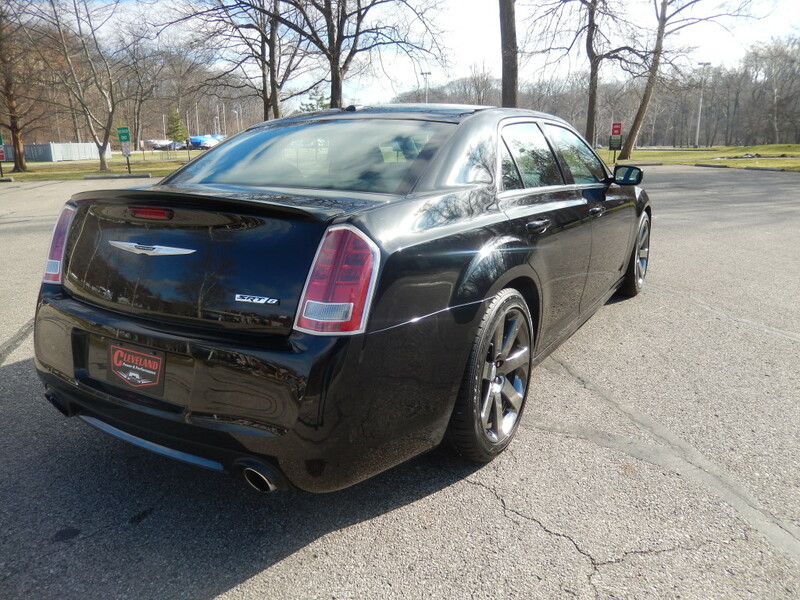 This 300 has been inspected by the Ohio State Highway Patrol and has been issued a rebuilt title. It fully insurable and fully transferable to all 50 states. 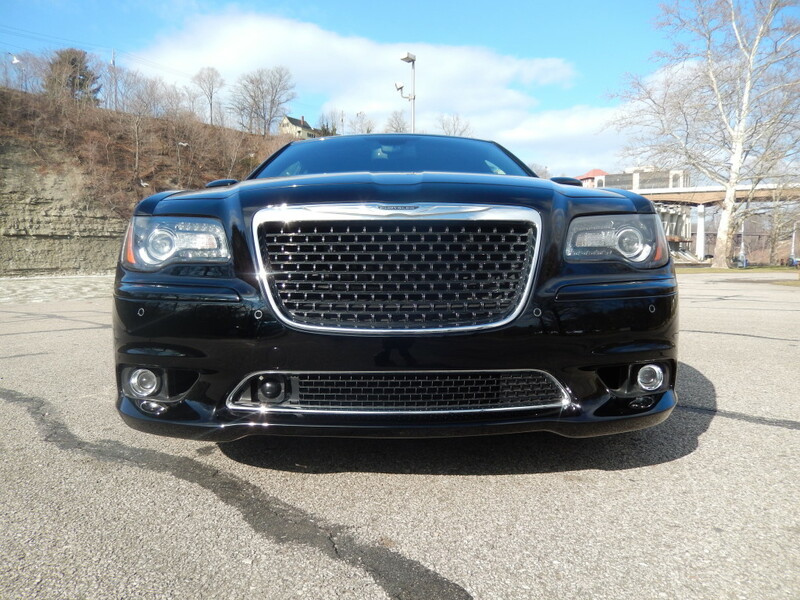 This 2013 Chrysler 300 features the awesome 6.4L HEMI engine which produces 470HP and 470ft-lbs of torque! 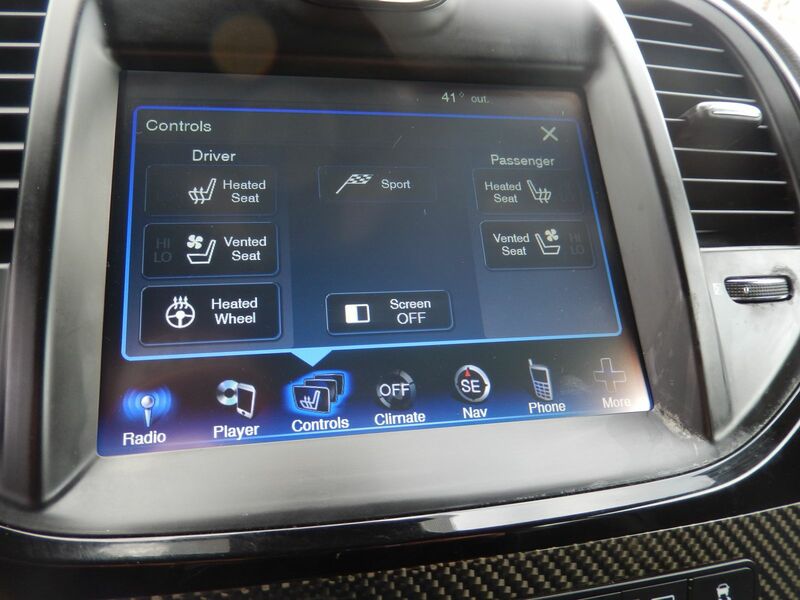 Mated to the 6.4L, putting the power to the wheels, is the stout W5A580 5-speed automatic transmission. 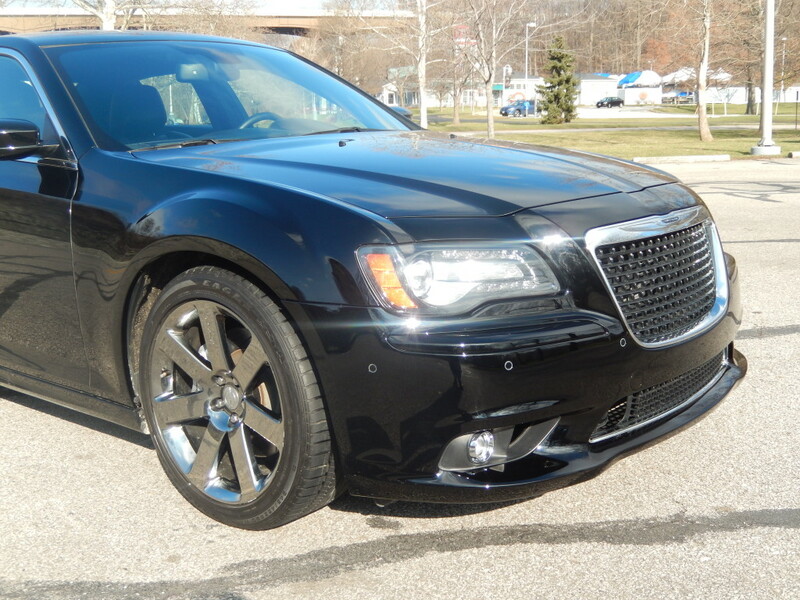 This 300 is optioned out with all of the performance and luxury components that you expect from the SRT line. 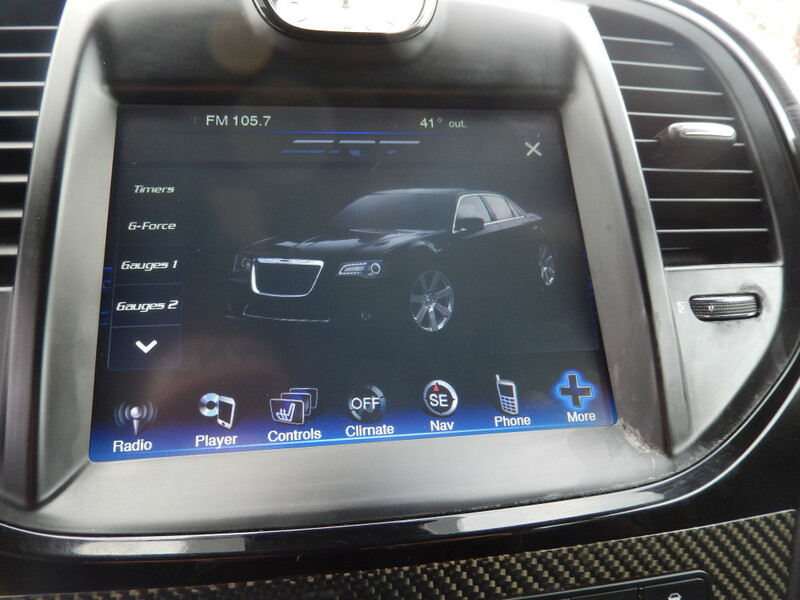 This Chrysler features power and heated front seats with SRT embroidery, rear heated seats, warming and cooling front cup holders, heated steering wheel, in console USB and Aux inputs, Brembo brakes on all four corners, hands free calling, remote start, carbon fiber interior accents, adaptive cruise control, and more. 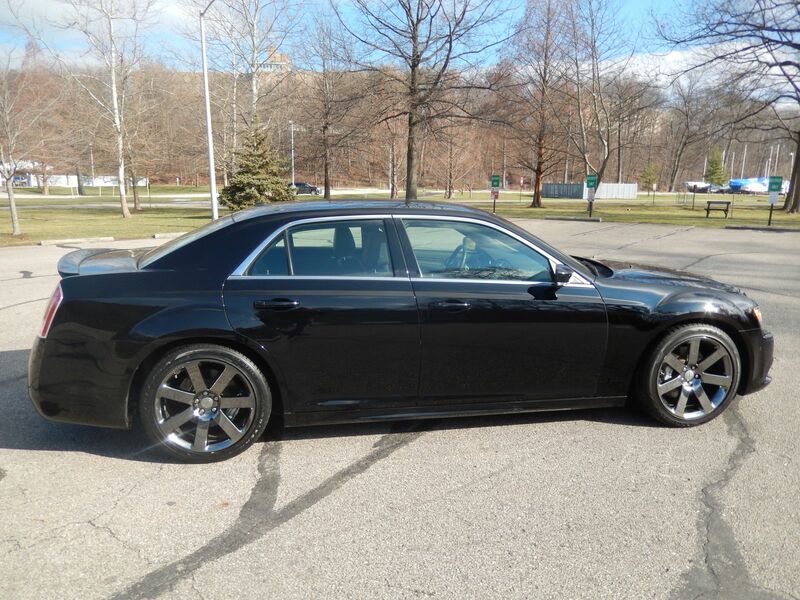 This 300 is sitting on all four factory “Black Chrome” 20″ rims. All four wheels are wrapped in Goodyear Eagle RSA’s size 245/45/20 and the rears were purchased new when we finished repairs on the car. 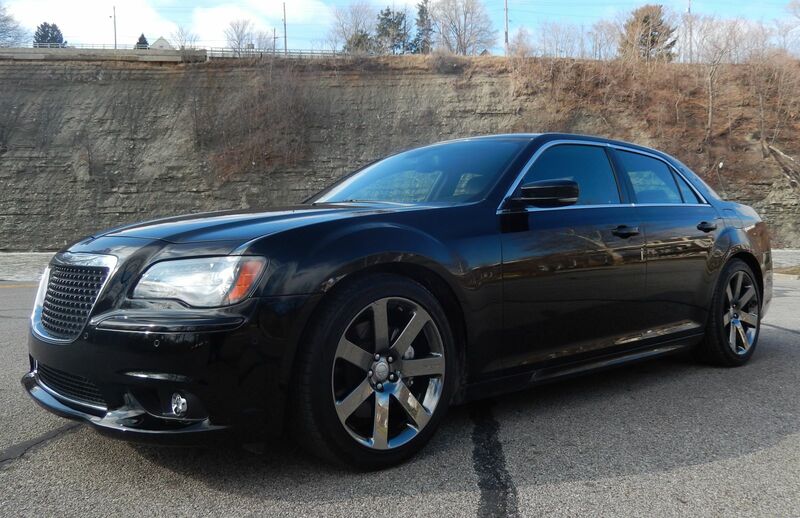 This 300 is painted “Gloss Black” in color. The paint is in good shape with some dings and scratches, as expected. 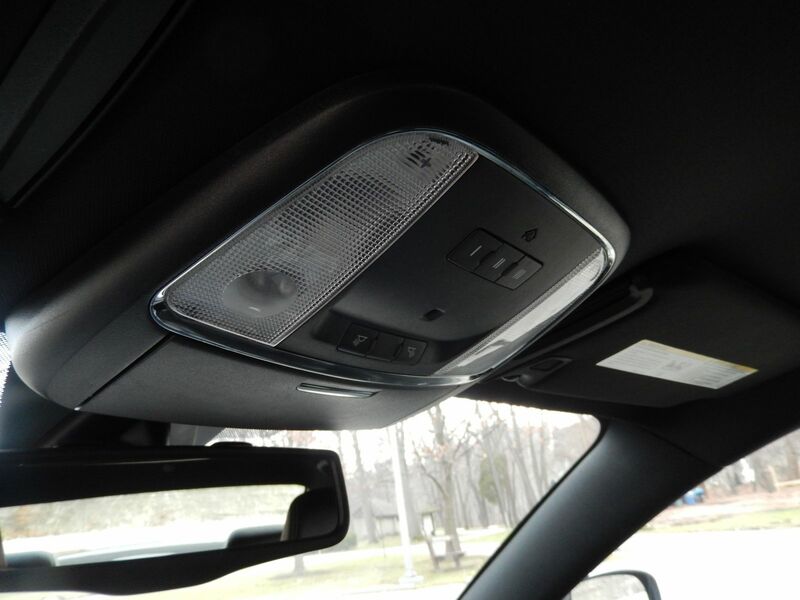 Please view all pictures or contact us with specific questions on the vehicle. WE HAVE A CUSTOM ENCLOSED DELIVERY TRAILER TO BRING THIS 300 TO YOUR LOCATION! CONTACT US FOR A QUOTE!! 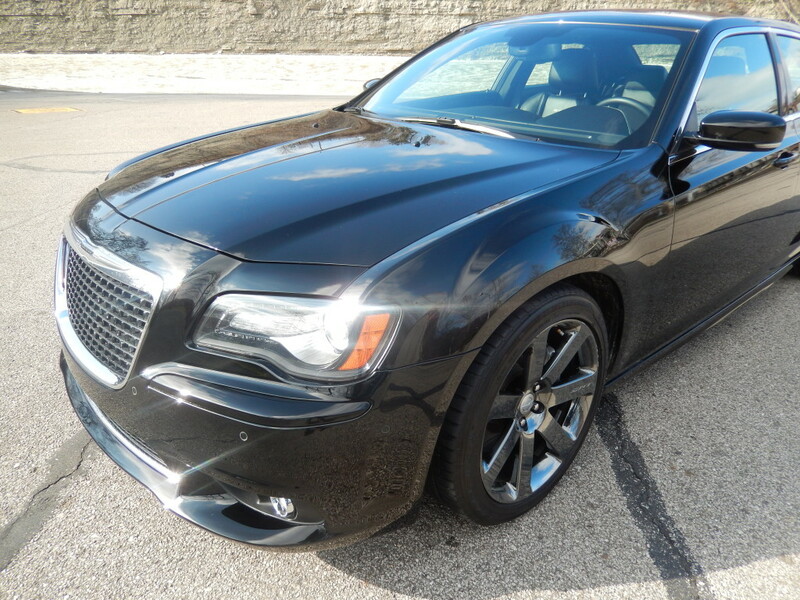 The 300 is SOLD AS IS. 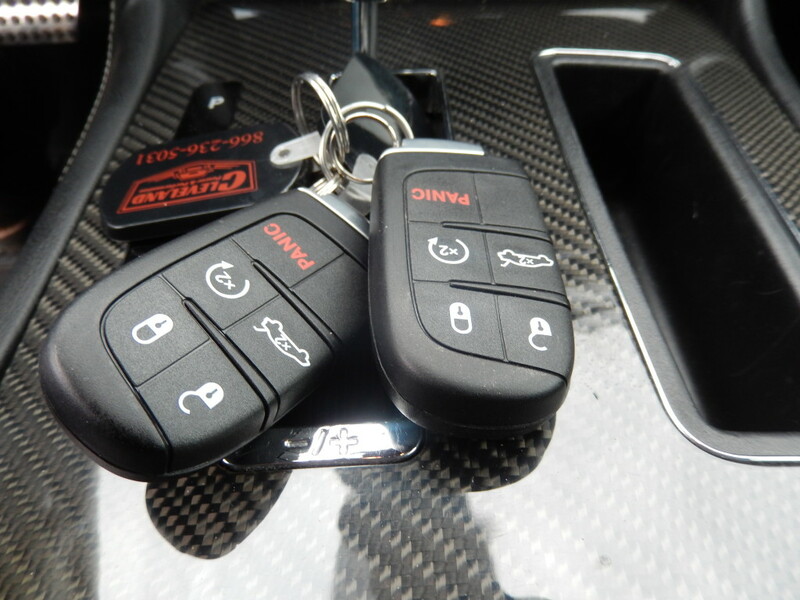 NO CREDIT CARDS ALLOWED ON VEHICLE PURCHASES.